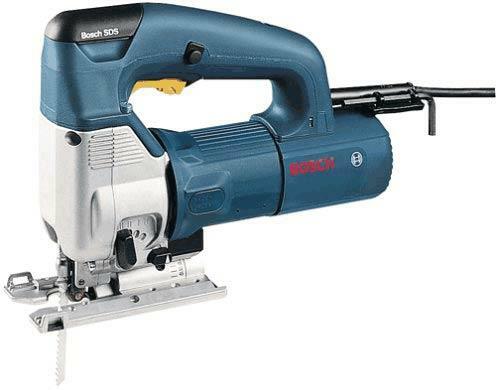 115V-4.8 AMPS CAPACITY-WOOD 2 3/8 NON FEROUS 3/4-MILD STEEL 3/8". PLASTIC AND FIBERGLASS 1 1/4" USE OIL WITH STEEL. * Please call us for any questions on our saw jig hand electric rentals in Cincinnati Ohio.